Established in June 2002 in Dubai, Travelex Travels & Tours acquired IATA status within six months and placed itself to offer unmatched service for the thriving tourism market. The company worked hard to build a reputation in the already competitive market to become a trusted supplier for those who wish to explore the freshest destinations of the world. Over a twelve year period, Dubai became famous as one of the premier tourist city in the world and we made most of its popularity by surfing the wave of its newly found fame. From pristine beaches and supreme hotels to first-rate shopping and excellent sporting facilities, we can offer all that Dubai is well known for and has become synonymous with in the region. We warmly welcome the international traveler to sample our hospitality and at the same time invite them to experience our unique way of client interaction with a focus on long lasting friendships. Book cheap flights to any airport around the globe with Travelex Travels & Tours . 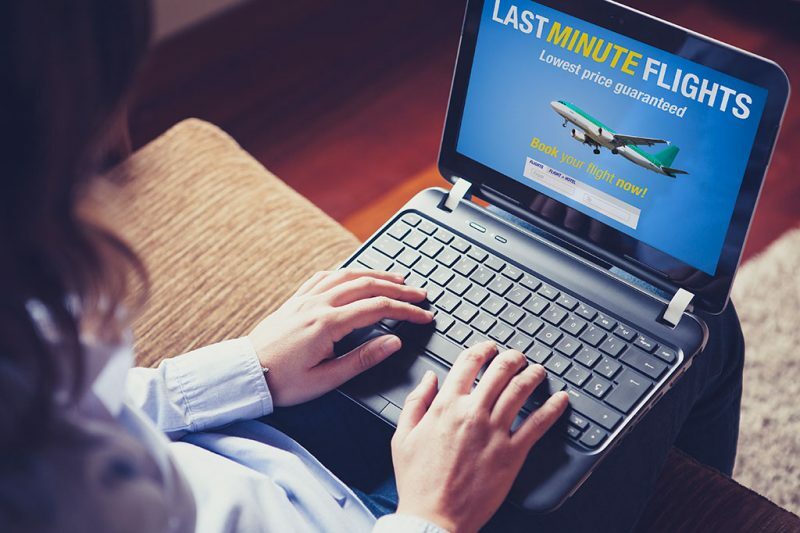 We help you find the cheapest possible flights, we have teamed up with the world’s top airlines to offer you the lowest and most flexible airfares on the market. 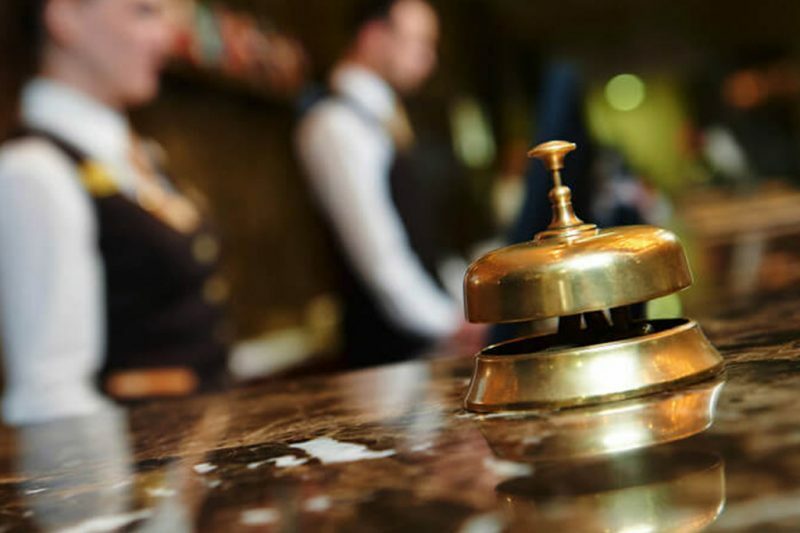 Through using our service, our clients are given the provision of booking hotel accommodation. We provide the facility for our clients to book their accommodation either online or offline. Our back office systems obtain live rates and availability. 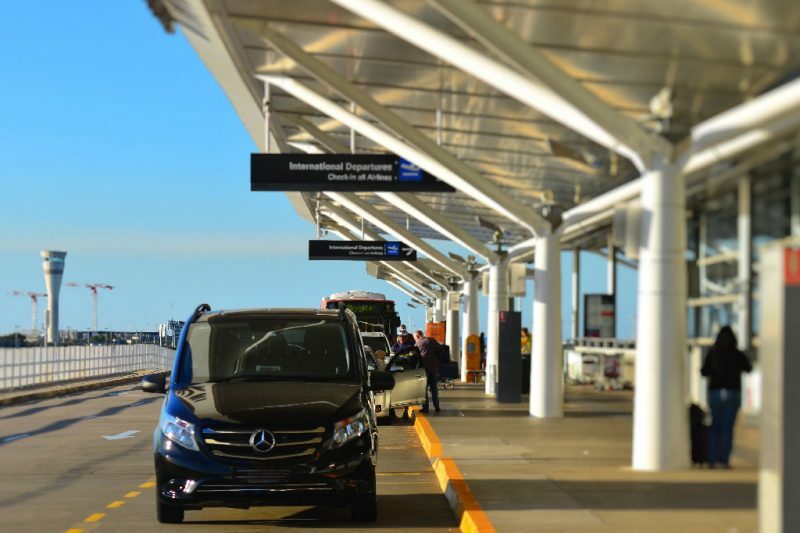 Pre-book quality airport transfers and chauffeur services. Book online, save time and reduce hassle. 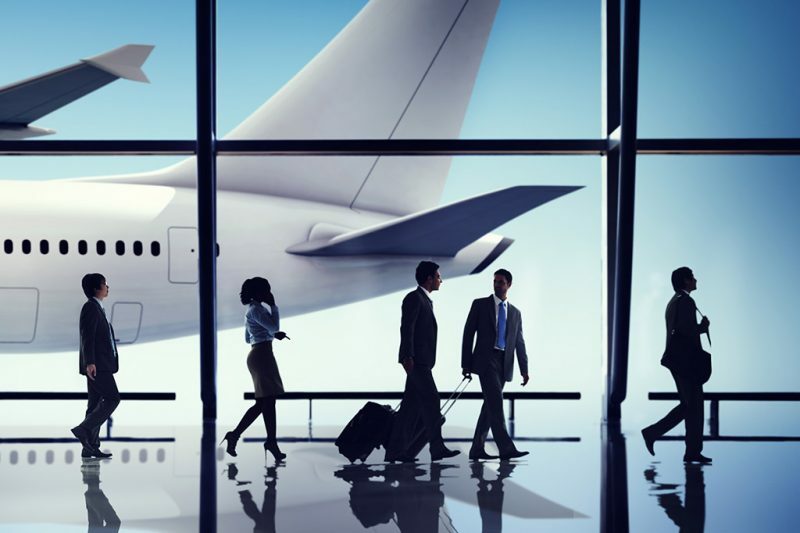 Book your airport transportation to any hotels with the professional, reliable service of Travelex Travels & Tours. We strive to serve our Corporate Clients with the best service possible which results in the best value out of their travel budgets. Travel booking agents at Travelex offers wide range of corporate travel in and around Dubai. Our travel agency delivers the most deserving professional travel services. 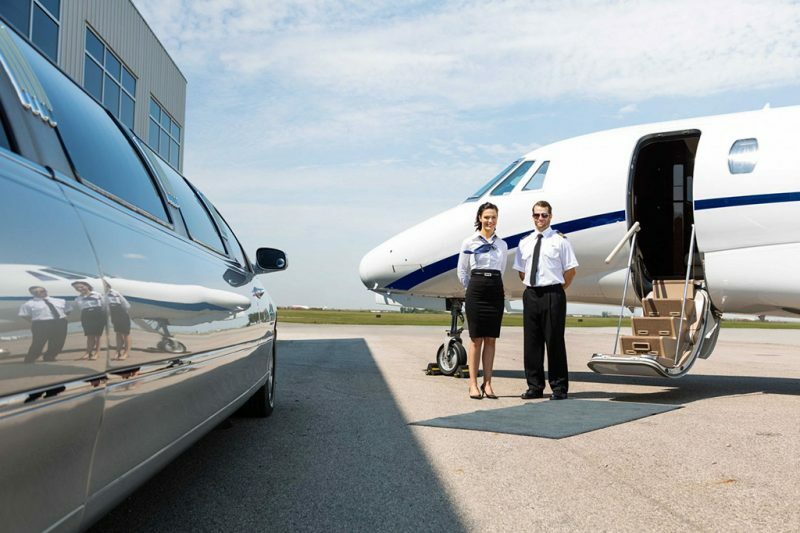 Our Exclusive Chartered Flight offering are for the esteemed client, who want to experience the serenity of the private aircraft along with VIP lounges, Private jet terminals, and Private Check-in facilities. Enjoy an unparalleled experience of travelling in style from take-off to touch down! 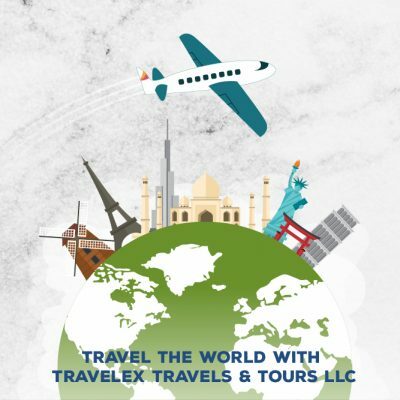 We at Travelex Travels & Tours focus on providing the best and exceptional services to our clients. So when you say you need exclusive transport within the city, we can have you experience limousine services in Dubai with our partners. 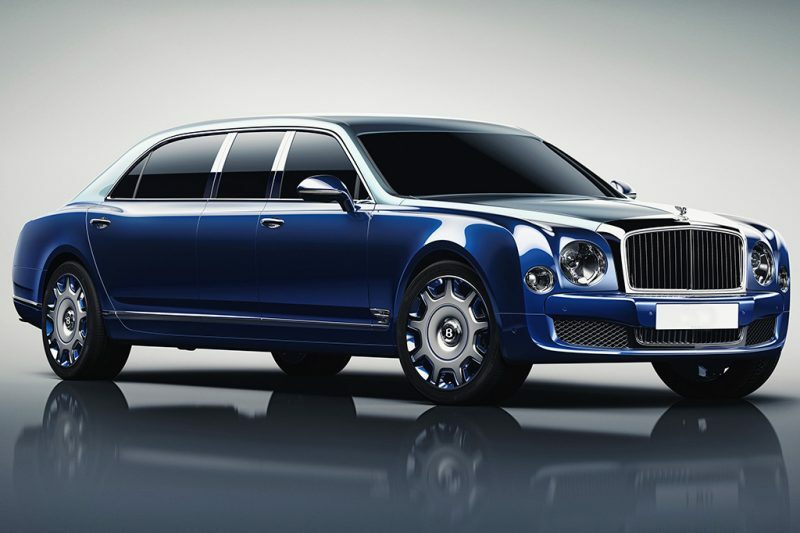 Travel in style and class across Dubai for a luxurious trip, and you’ll surely have the best quality time. We qualify in providing best quality services to our clients and customers including services to Rent a car in Dubai. Our partners are the best in the business and we provide some of the best travel routes within Dubai for those who don’t want to deal with public transport systems. 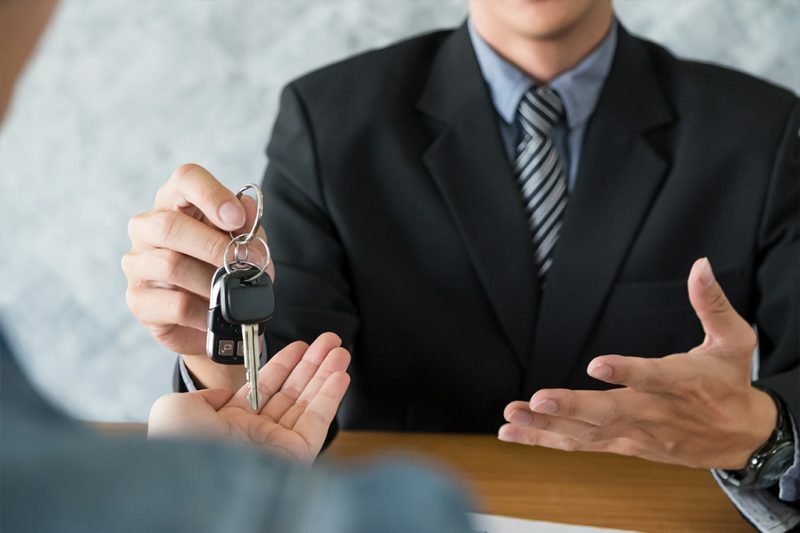 So travel with us and you’ll not only experience the best travel services, but also the best services for Rent a car in Dubai.